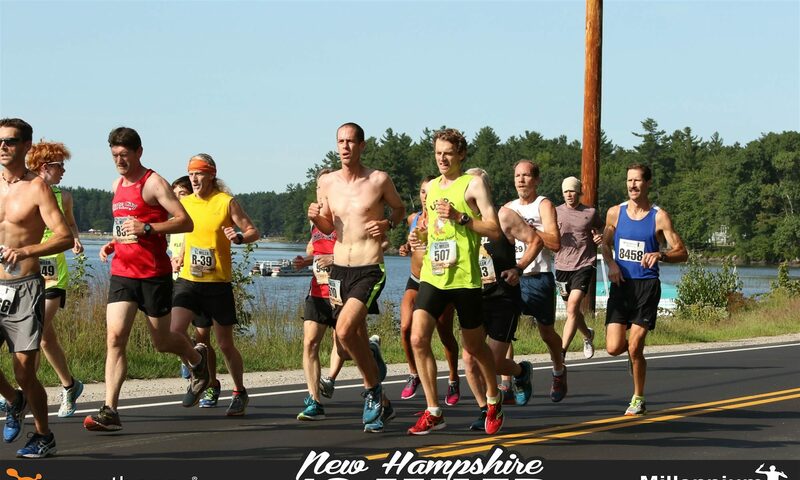 The New Hampshire Grand Prix is an annual road running racing series for the running clubs of New Hampshire. Clubs compete against each other in a series of road races spread through the racing season. In addition, runners who complete every race in the series in a given year are granted the coveted “Granite Runner” status. NHGP races are road races open to the public; however, to compete in the series, a runner must belong to one of the RRCA or USATF New Hampshire clubs. For a list of current participating clubs see Clubs. See Rules for a list of the current rules of the series.